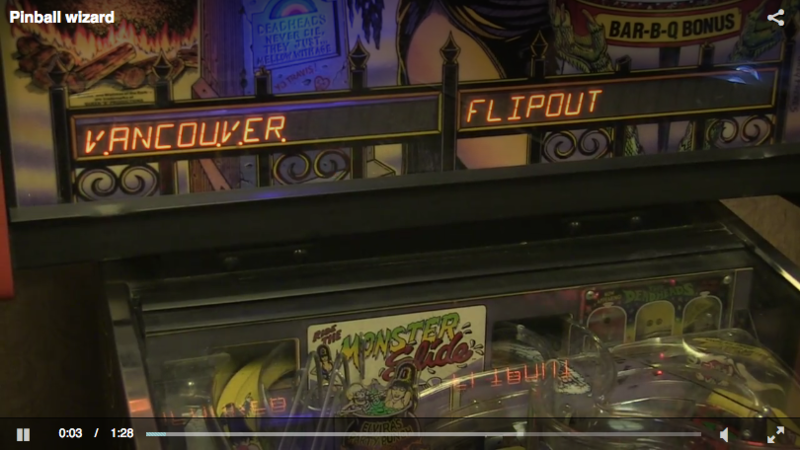 The Vancouver FlipOut Pinball Expo, running Friday through Sunday, has Holiday Inn Downtown packed with more than 100 pinball machines set to free play. Pinball wizards young and old can catch industry speakers, meet vendors and take turns challenging high scores on crowd favourites such as Medieval Madness, Twilight Zone and The Addams Family. The tournament’s finals take place Sunday. Adult passes are $20, youth aged 13-18 pay $15 and children 12 and under are free with a paying adult.